Deep Silver announced that Saints Row: The Third – The Full Package is coming to Nintendo Switch. Saints Row: The Third – The Full Package will launch on Nintendo Switch on May 10, 2019. One of the 4A Games‘ employee threaten PC players in Russian game forum by saying “there won’t be PC port for future title if players keep boycotting the game”. For who don’t know, Metro Exodus ditched Steam release and goes Epic Store. 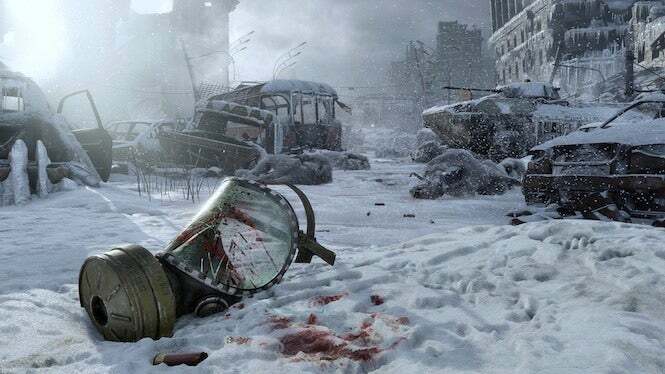 THQ Nordic announced that Metro Exodus is delayed to Q1 2019. They claimed delay was necessary for game’s quality, and Q4 2018 FPS market is too competitive.